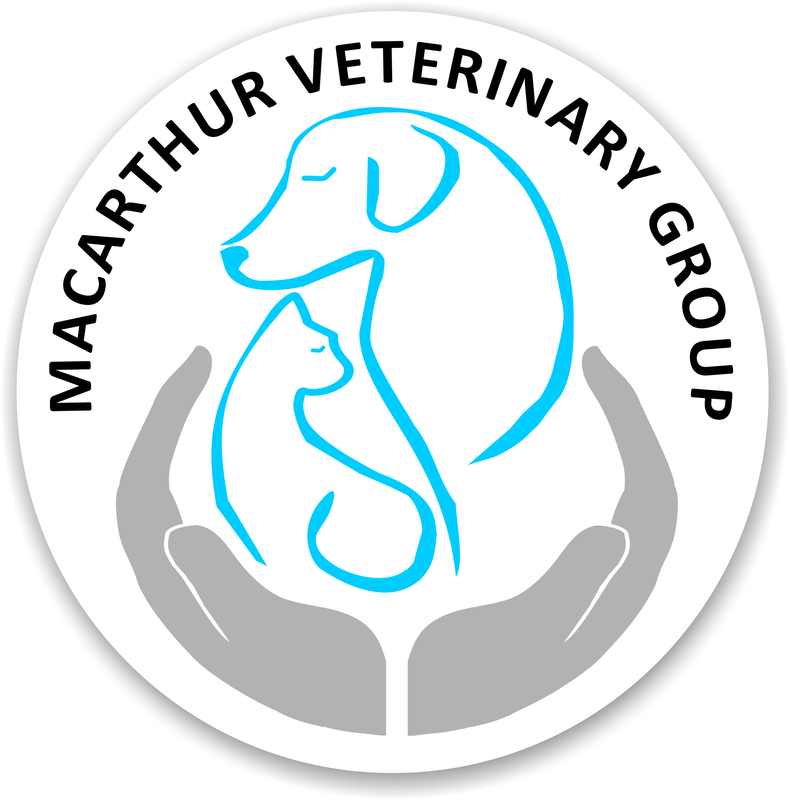 At Macarthur Veterinary Group, your family pet is in safe hands. 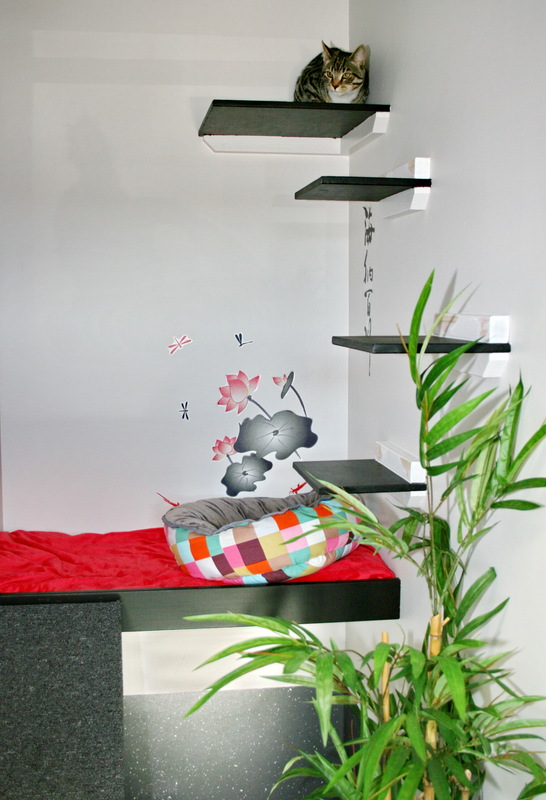 Four veterinary clinics in the Macarthur/Campbelltown region. 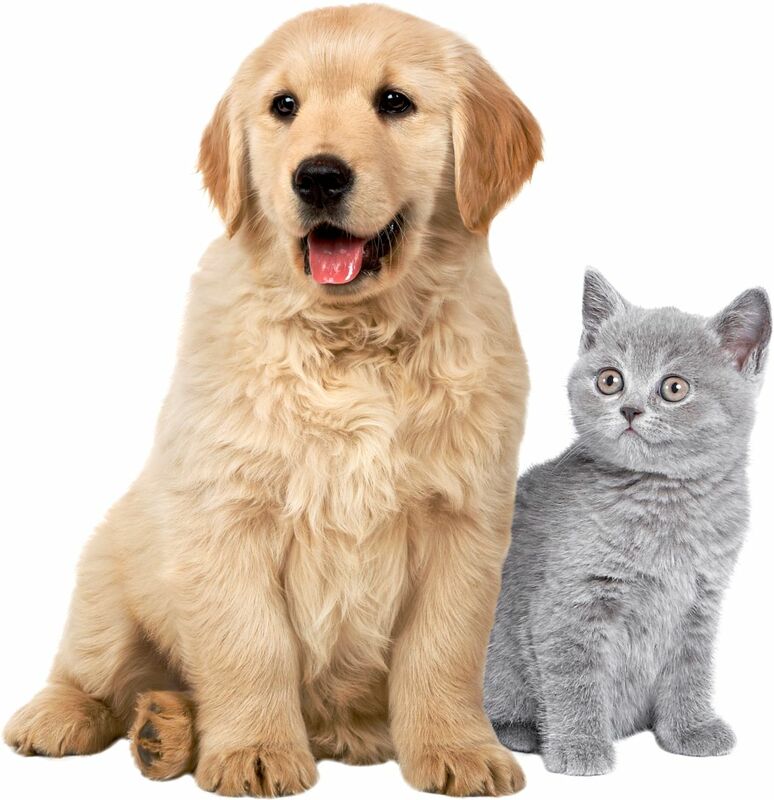 Winner of multiple awards for Outstanding Pet Care, and Campbelltown local business of the year. 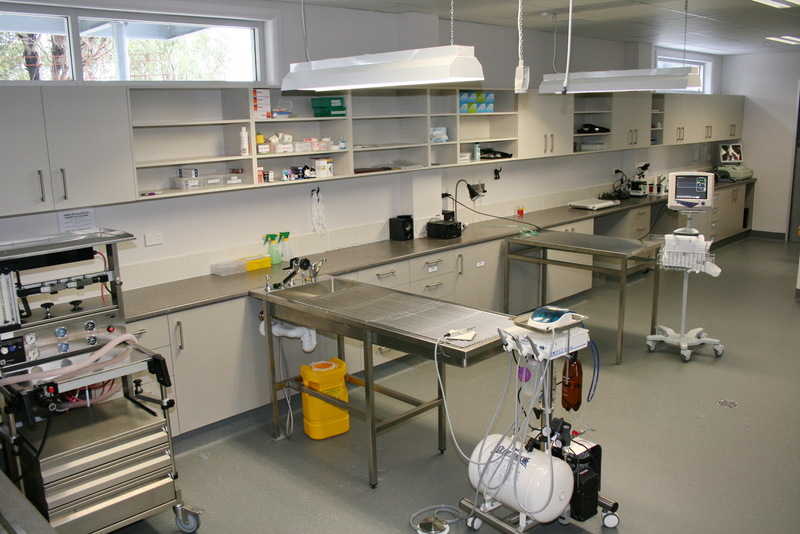 Brand new fully-equipped clinic at Gregory Hills, near Oran Park.